enjoy the simple elegance of a party by the sea. 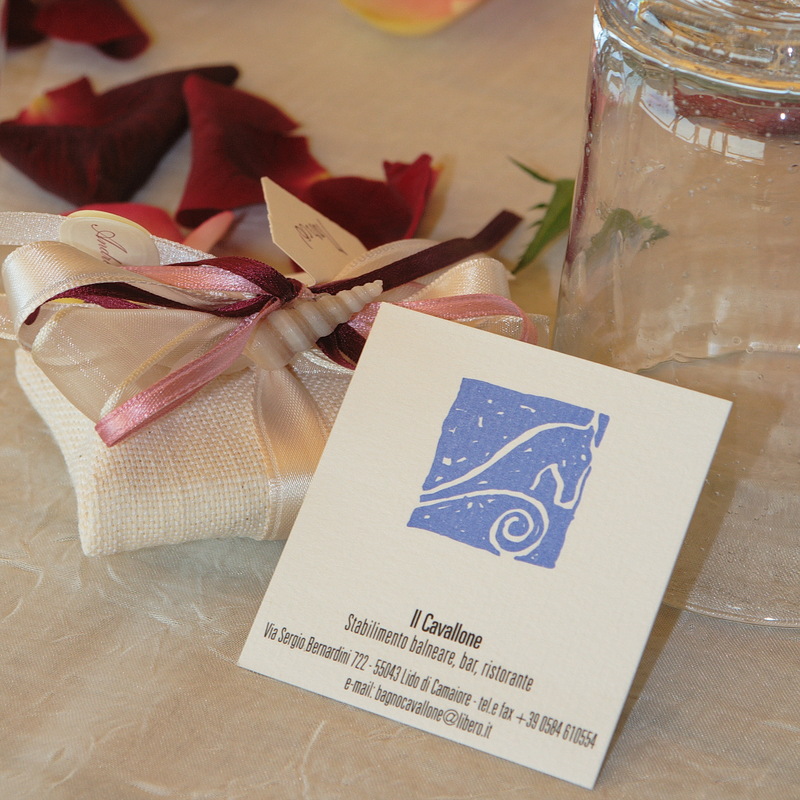 Beautiful location for weddings, birthdays, parties and photo shoots, Il Cavallone designs and organizes your events and, with its colors, scents and aromas make it unique and unforgettable your special day. 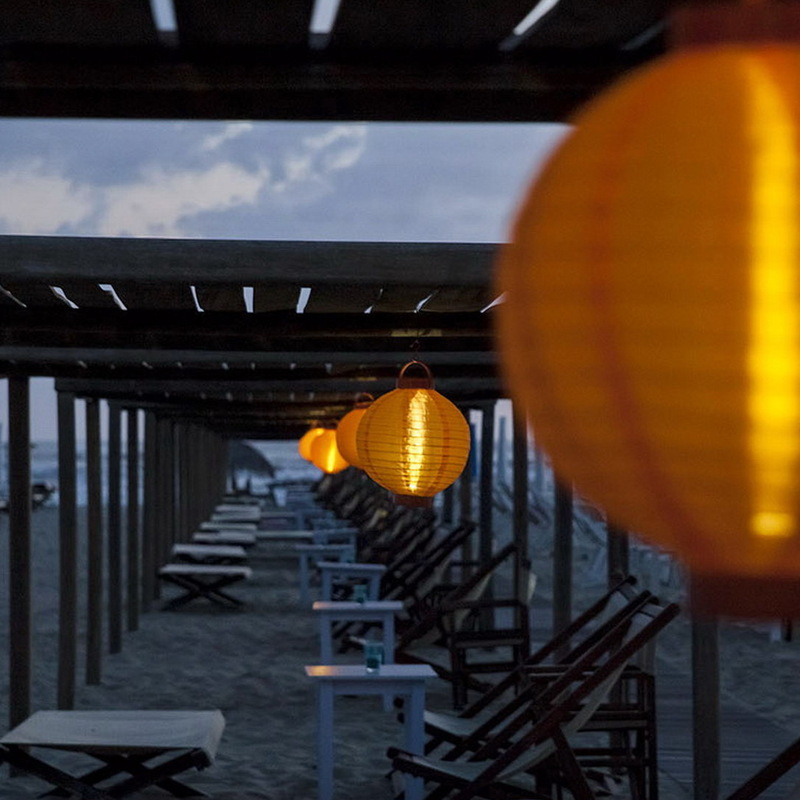 On warm summer evenings, Cinemare Versilia, organizes a movie screening on the beach, an opportunity to rediscover the films shot in Versilia and relive the atmosphere!